Shared Post – What’s Wrong with the Prong? An excellent video and article from the San Francisco Society for the Prevention of Cruelty to Animals (SFSPCA) on how prong collars can physically injure your dog and can even cause your dog to become aggressive. Learn how you can train and manage your dog without hurting them. On July 22nd we informed you of a report issued by the FDA indicating an increase of dogs presenting with canine dilated cardiomyopathy (DCM) and a possible but unconfirmed link to specific ingredients in grain-free foods < click to review > Since then Tuffy’s Pet Food, manufacturers of NutriSource, Pure Vita and Natural Planet has issued an updated report on actions that they are taking. I have included that statement below, emphasizing what I believe to be the key points. “Tuffy’s Pet Foods is issuing this statement to update our position related to the United States Food & Drug Administration (FDA) Statement regarding the potential link between Dilated Cardio Myopathy (DCM) and Grain Free dog foods. Tuffy’s continues to research this matter and has gained a better understanding of the potential concerns raised by the FDA. 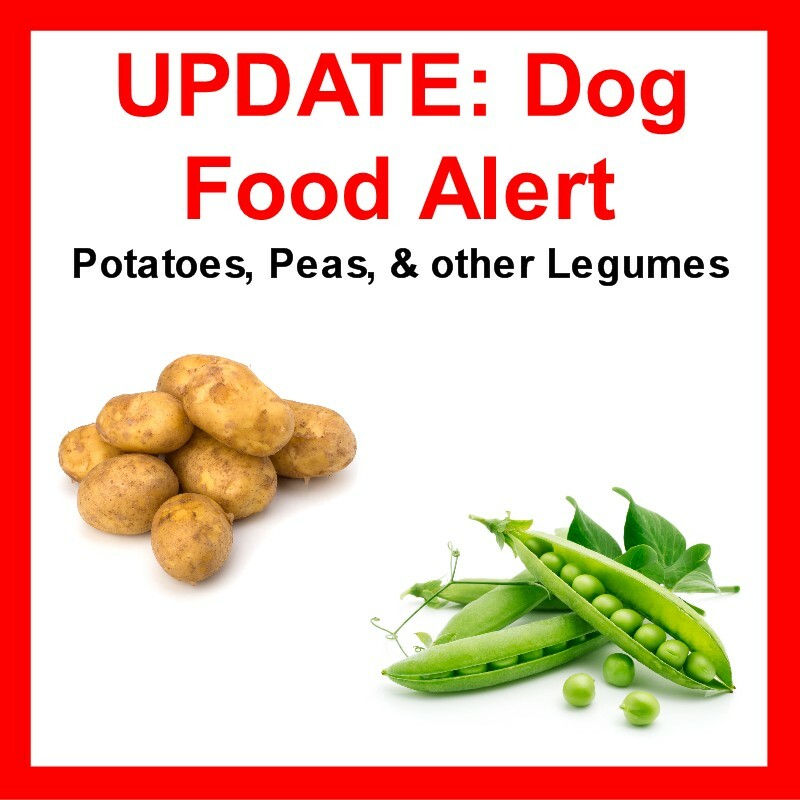 Today, to our knowledge, there simply is not a volume of research that allows for any statistically significant correlations or conclusions regarding any potential link between DCM in non-predisposed dog breeds and ingredients like peas, lentils, other legumes or potatoes. The small amount of available data shows a lack of consistency at this time and more study is required to understand this issue. Tuffy’s is aware that certain breeds, many large breed in nature may have a pre-disposition to DCM and that taurine levels in the food may play a role in helping these breeds avoid DCM. Because of that understanding Tuffy’s already supplements taurine in our large breed diets and in our Adult diet. Given the uncertainty of the research surrounding the reported cases of DCM in breeds not genetically pre-disposed to DCM Tuffy’s is immediately supplementing taurine above the naturally occurring levels in all of our NutriSource and Pure Vita diets in the amount referenced by the FDA. While the end results of studies into this issue are unknown, the responsible action is to err on the side of caution by delivering additional taurine as it will not have any adverse effect on pets to do so until such time as scientific study or regulatory agencies establish guidelines. Tuffy’s offers diets that deliver healthy, effective solutions for pets. As an industry leader in pet nutrition Tuffy’s grain and grain free NutriSource and Pure Vita diets all feature our exclusive Good 4 Life supplements and are ideally suited to rotational feeding or smooth introduction to pets. Tuffy’s invites pet owners with concerns or questions to view a video statement from our family of ownership at www.nutrisourcepetfoods.com/fda-updates or to contact us directly at info@klnfamilybrands.com or toll free at 800-525-9155. July 27th, 2018 – There appears to be a strain of canine cough in the community. 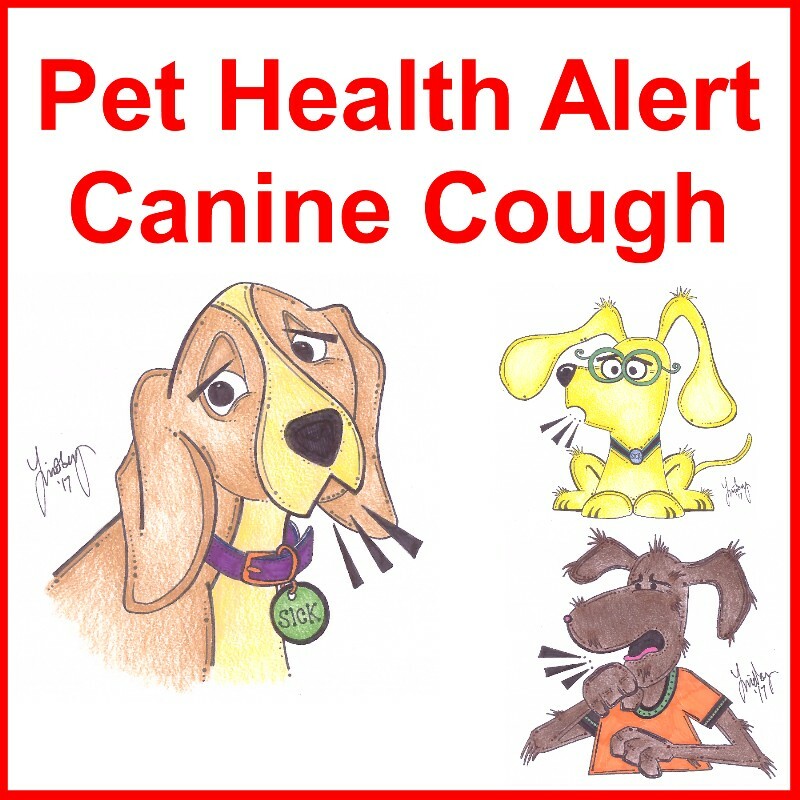 We have received reports of at least two dogs that are exhibiting the symptoms of canine cough. In both cases, the dogs were current on their Bordetella vaccine, which suggests that the vaccination does not offer immunity to this particular strain of canine cough. While the number of dogs that have shown symptoms and have been diagnosed is small compared to those that are symptom and disease free, we want to be sure that you are aware of the situation. At Green Acres Kennel Shop we do require that dogs that board or daycare with us, or that are enrolled in a training class, be current on a canine cough vaccine as administered by their veterinarian, or canine cough nosodes as prescribed and provided by the veterinarian. Not all boarding and daycare facilities require canine cough preventatives. Canine cough or kennel cough are lay terms for Canine Infectious Respiratory Disease Complex (CIRDC), which is highly contagious to other dogs, much like the common cold is with people. 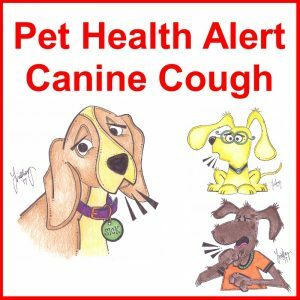 Canine cough can be transmitted through the air from one dog to the next or by contact with contaminated objects such as a common water dish at the dog park or in front of a dog-friendly store. Like the common cold is to humans, canine cough is not typically serious, but if you see symptoms in your dog (coughing, gagging, vomiting, or general lethargy) I would recommend that you call your veterinarian. On July 12th the US Food and Drug Administration published a report online entitled FDA Investigating Potential Connection Between Diet and Cases of Canine Heart Disease. You can read the entire report by < clicking here >. Since the FDA report was released, the mass media has been jumping all over this story causing concern for many pet parents. We believe this is unfortunate as the FDA report is anything but conclusive, nor is it backed by hard evidence. So what should you do if you want to do the best for your dog? 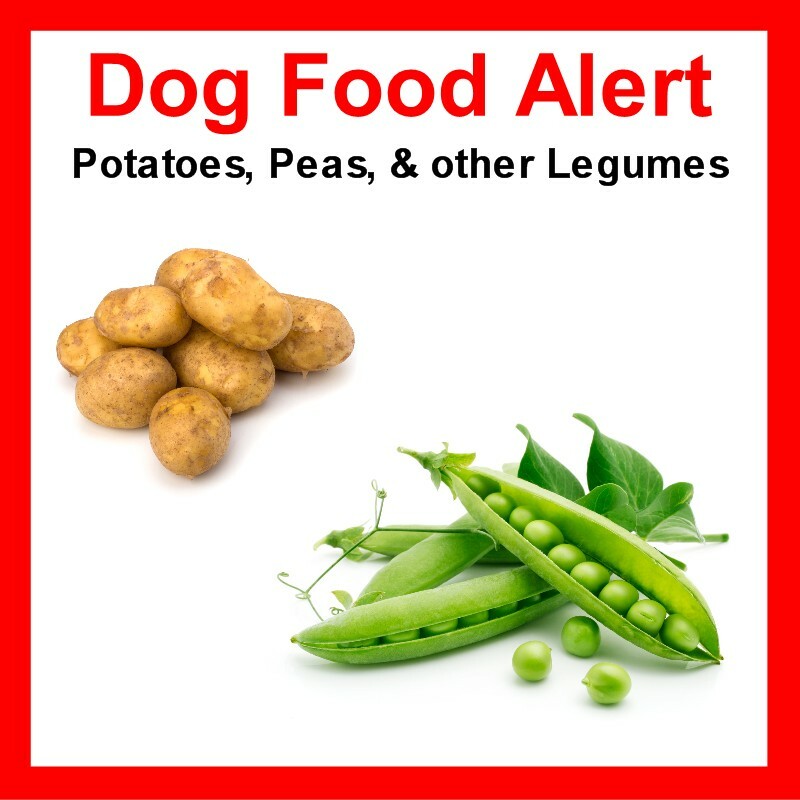 Know that there are many dog foods available that do not contain the ingredients that the FDA is concerned about, certain legumes and potatoes. 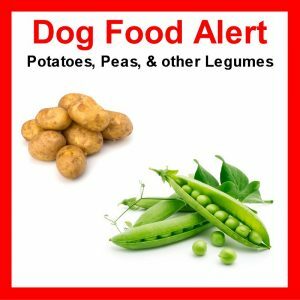 Do not be in a panic to immediately change what you are feeding, however, if you stop by we would be glad to introduce you to other dog food options that do not contain those ingredients. Never stop reading the ingredient list on your pet’s food nor presume that all pet food companies are equal and are primarily concerned with your pet’s health. Subscribe to our email newsletter, Don’s Words, Woofs and Meows blog, and “Like” and follow the Green Acres Kennel Shop Facebook page. We will be updating this story as we get more information in all three areas. At Green Acres Kennel Shop we are committed to offering the best products for your pet’s nutritional needs. We do not add a pet food to our offerings without doing a great deal of research on the specific brand of food including the company behind it. No matter how popular a brand is, if we are not convinced that it offers sound nutrition, we will not sell it. If you have followed which brands we have carried over the years you know, we do not hesitate to drop a brand when necessary. We offer a wide variety of dog and cat foods from many brands in many formats; dry food (kibble), wet food (canned), freeze-dried raw, and frozen raw. Many do not include potatoes or peas. We will be watching this situation closely and providing updates through our email newsletter, Don’s Words, Woofs and Meows blog, and on our Facebook page. The key concern addressed in the FDA report is that veterinarians have observed an increase of dogs presenting with canine dilated cardiomyopathy (DCM). While certain breeds are genetically predisposed to DCM ( Great Danes, Boxers, Newfoundlands, Irish Wolfhounds, Saint Bernards, Doberman Pinschers, and American and English Cocker Spaniels ), some of the recent cases of DCM have occurred in breeds where DCM is atypical ( Golden Retrievers, Labrador Retrievers, Whippets, a Shih Tzu, a Bulldog and Miniature Schnauzers, as well as mixed breeds ). The FDA report does not indicate the total number of DCM cases reported. The FDA report than goes on to strongly suggest that the rise in DCM may be due to the increased use of grain-free foods, specifically those containing high levels of certain legumes or potatoes. The report states “…but it is not yet known how these ingredients are linked to cases of DCM.” Perhaps it is just poor wording, but this statement appears to say that the increase in DCM is directly related to legumes and potatoes, yet there is no evidence that this is the case. While there may be a correlation, there is no evidence of causation, at least yet. There has been an increase in the percentage of pet parents requesting and feeding grain-free diets in the past several years. There has also been an increase in tick-borne diseases and the use of powerful chemicals to control ticks. I am not suggesting there is a link to DCM and the chemicals we use for ticks; I am just pointing out that there are potentially many other changes in our dog’s lives and environment that may correlate to the increase in DCM. If evidence is discovered, that proves the increase in DCM is caused by the composition of our dog’s food that would also suggest a serious deficiency in the regulations for the testing of pet foods. Key points in the FDA report. Tuffy’s Pet Foods is aware of this FDA notification and as a responsible leader in the super-premium pet food industry we are wholly supportive of any study that improves pet health and safety. Tuffy’s has not been notified of any of its products being involved in this FDA notification and is conducting basic research into this matter. 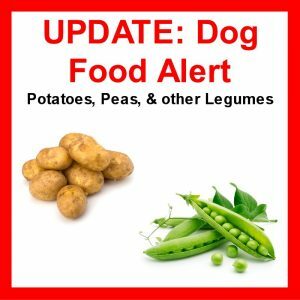 The FDA continues to recommend that changes in diet, especially for dogs with DCM, should be made in consultation with a licensed veterinary professional. Tuffy’s has a toll free number listed at the bottom or an email address, also listed if you would like to discuss this issue with us. Your dogs comfort with the grooming process. 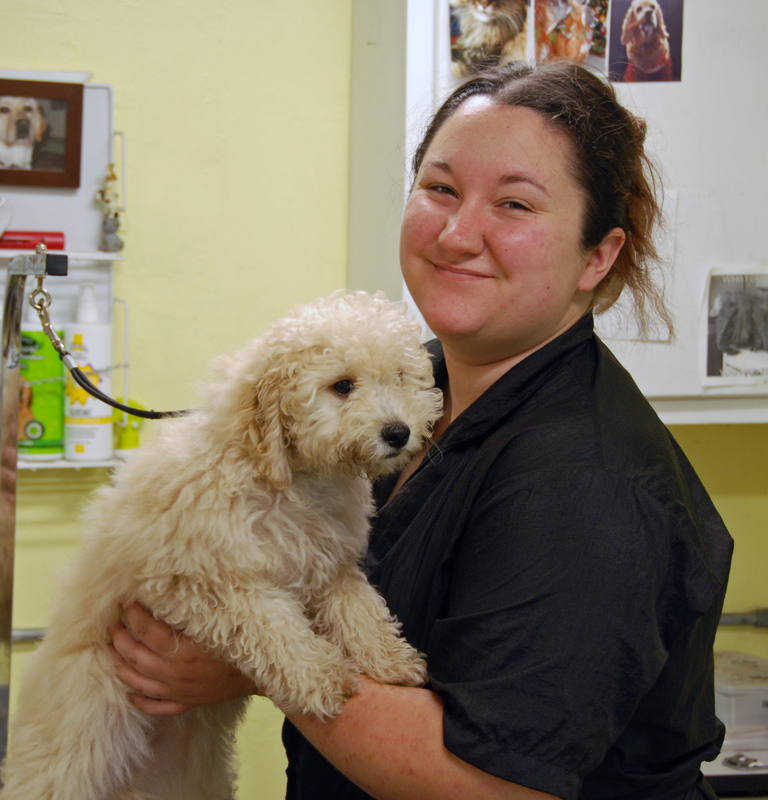 Green Acres Kennel Shop is committed to Fear-Free, Pain-Free, and Force-Free pet care. We will not intentionally cause discomfort or anxiety when grooming your dog which may mean we will need to proceed at a slower pace or may need to take regular breaks to keep your dog comfortable. In rare cases, we may need to break the grooming process up into several sessions or even refer you to our dog behavior consultant so you can also work on this at home. Your dog’s behavior. The grooming process can make some dogs uncomfortable while, some may see it as just one big play session. These behaviors can increase the amount of time it takes to groom your dog. By starting mini-grooming sessions with a professional groomer while your puppy is in their critical socialization period, 8 to 16 weeks of age, you can minimize behavioral issues. During this time your puppy is very open to new things. After this period closes, new experiences are typically viewed as being dangerous, until proven otherwise. Your dog’s age. Grooming requires your dog to stand for much of the process. That can be difficult for older dogs with orthopedic issues so that breaks may be necessary. The length and type of your dog’s coat. Short-coated dogs take much less time to bath, brush out and dry. The longer the coat, the more time these processes take. The type of cut you want. When cutting or trimming a dog’s coat, the type of cut can range from a simple, short all over to an elaborate show coat. The more elaborate the cut, the longer it will take. Also, remember, while your dog may be the same breed as the picture you show us, your dog’s coat may not be suitable for the type of cut you want. Your dog’s size. Big dogs take longer to groom. Brush your dog with the correct tools, at least once per week, at home. Our groomer can offer guidance in selecting tools and provide instruction on how to brush your dog so that it is a pleasurable experience for both of you. Do NOT bathe your dog before all mats are removed. Once a mat becomes wet it becomes much more difficult to remove. Ask your veterinarian to recommend a flea preventative. Flea and tick preventatives sold by your veterinarian are much safer and more effective than any products that you can purchase over-the-counter or online. Also, since your veterinarian knows your dog’s health, as well as that of the other pets in your home, they can prescribe something that is safe for everyone in your home. 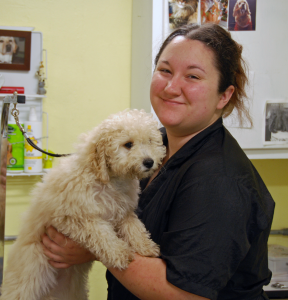 Have your dog professionally groomed on a regular basis? If you are providing all of the home grooming described above, the average time between professional grooms is about 4 to 6 weeks. Note that if you are not doing the home maintenance described above, you may need to see a professional groomer more often. Also, nails typically need to be clipped more frequently. If you can hear them going “click” and “clack” on the floor, the nails are too long. In this episode of The Woof Meow Show from July 7th, 2018 Kate and Don start by discussing pet care options when you need to go away and cannot or do not, want to take your pet with you. They discuss the pros and cons of leaving a dog with family, a neighbor, a pet sitter or at a boarding kennel. They then consider what one should look for in a boarding kennel as well as reviewing typical requirements for boarding a pet. They explain how to acclimate your pet to being cared for at a boarding facility for the first time and address what you should and should not bring with you when you drop your pet off. Lastly, they start discussing group play for dogs. You can hear The Woof Meow Show on Z62 Retro Radio, AM620, and WKIT HD3 at 9 AM on Saturday. If you are not near a radio, listen on your computer at http://www.wzonthepulse.com or your smartphone or tablet with the free WZON 620 AM app. A podcast of the show is typically posted immediately after the show and can be downloaded at https://www.greenacreskennel.com/woof-meow-show/the-woof-meow-show.html and the Apple iTunes store.